West Indies assistant coach Vasbert Drakes spoke to members of the media as the home side continued preparations for the third and final Test of the Wisden Trophy Series. 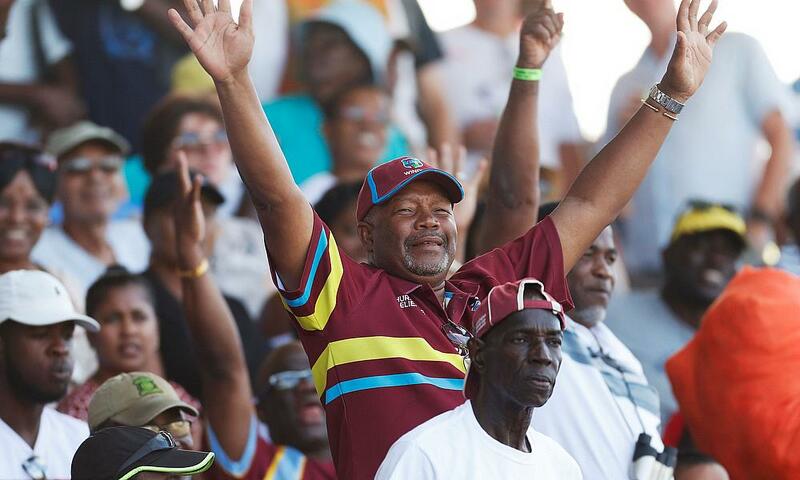 West Indies lead the three-match rubber 2-0 – following victories by 381 runs in Barbados and by 10 wickets in Antigua. 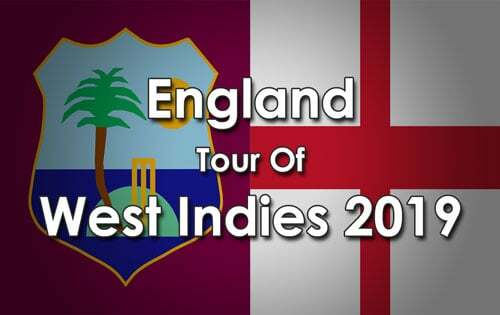 The match will be played at the Daren Sammy Cricket Ground from Saturday, February 9 to Wednesday, February 13. First ball daily is 10am (9am Jamaica Time/2pm GMT). Drakes, a former West Indies allrounder, praised the young team for the tremendous showing over the last two weeks and said he expects another good showing in the final contest. “The sky is the limit for this side as they continue to grow. The guys understand the legacy of West Indies cricket and they want to continue to inspire the next generation of cricketers to play the game. The guys are playing really good cricket. I’m really proud as a former West Indies cricketer. All kudos to the players,” Drakes said.